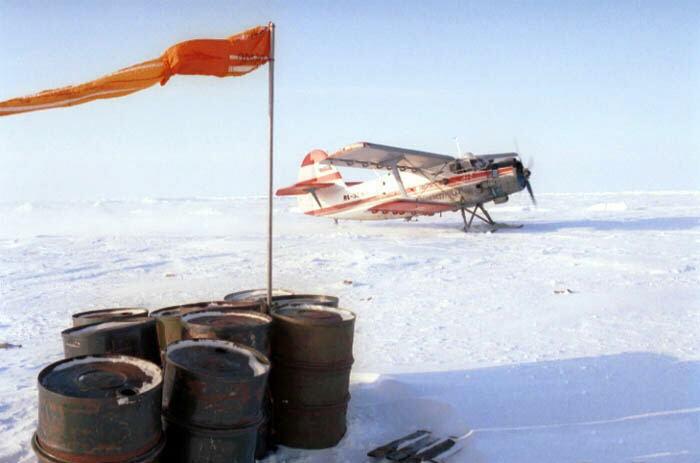 YellowAirplane.com: Russian Antonov An-2 Digital Photo at Camp Barneo near the Geographical North Pole. Russian Antonov An-2 Digital Photo at Camp Barneo near the Geographical North Pole. 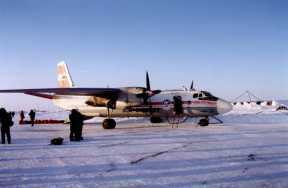 This is an Antonov An-2 Russian biplane at Camp Barneo the North Pole base camp. Every time I try to take a digital photo of an An-2, something happens. 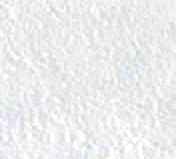 North Pole 2002 Russian Planes page 31.
at Camp Barneo the North Pole base camp. The An-2 may be the longest running production of an aircraft type ever. I looked at one of these planes close up and it was a real nice aircraft with an inside cabin and a separate cockpit. The wings were fabric covered but I'm not sure about the fuselage. This is a digital photo supplied to me by Curtis Lieber, CEO of Global Expedition Adventures.